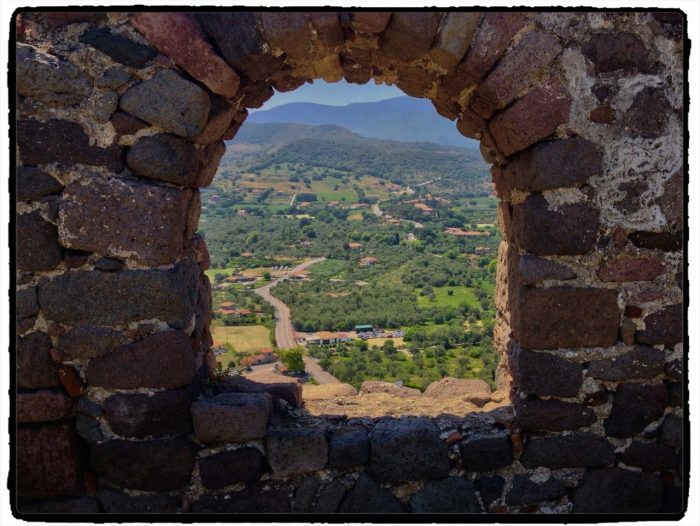 The view from the Castle of Molyvos is unparalleled. From one side, you look out on the countryside, with all the green hues that come with Spring, and seagulls flying below. On the other side, a sweeping view of the Aegean Sea and Turkey just across the water. I remember wonderful days in Molyvos summer 1976!! I’ve heard stories about those days in Molyvos when the place was packed with tourists and parties happened every night. It must have been an amazing time.